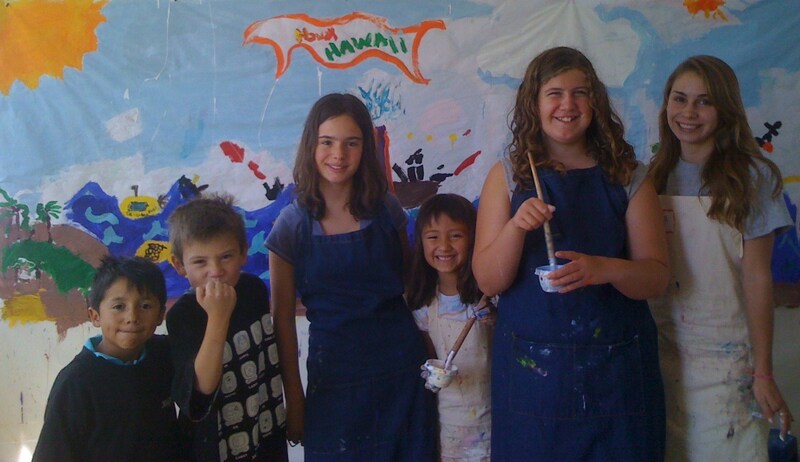 My (now 9 year old) daughter has attended Dancing Paintbrush Summer Camp for the last 2 years (several sessions each summer) and she will be there again this year. 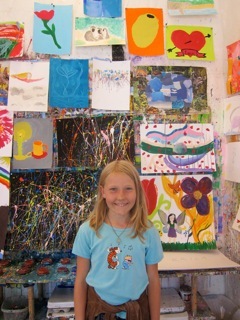 The studio is warm and welcoming and the days are structured to support focused attention on art. The wonderful director, Beth, is a lifelong artist, a parent, and she cares about teaching art and making the days enjoyable for the students. 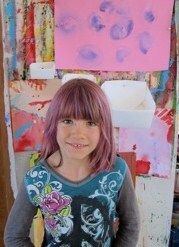 This is a serious art immersion experience, not a typical arts and crafts camp. “I studied with Beth Hird for 4 months. We met on weekends at her very charming studio on Gilman next to the tracks. I came into the lessons having drawn since I was a child but with no real painting experience. Beth’s lessons provided a solid introduction to the fundamentals of working with color and handling paint, from choosing colors to mixing techniques to brushwork and beyond.When I started with Beth I was preparing to enter my first year of college art education. 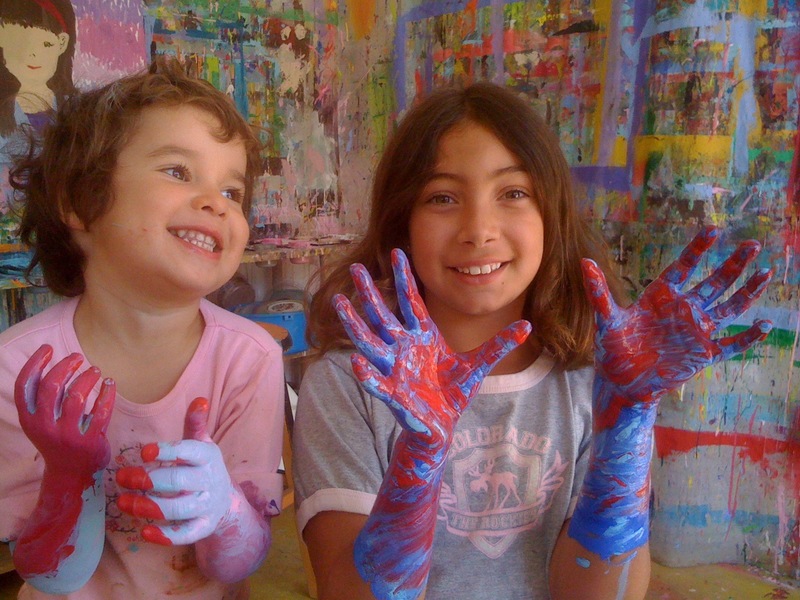 I would have been sorely underprepared for classes dealing with color had I not worked with Beth. I feel that after spending a little over a summer with Beth I was at no disadvantage keeping up in my color theory and design classes compared with students who had been painting for years.